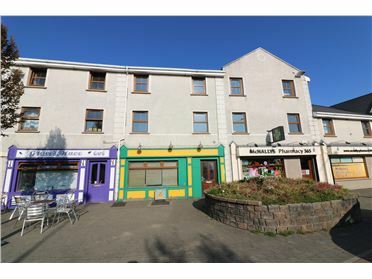 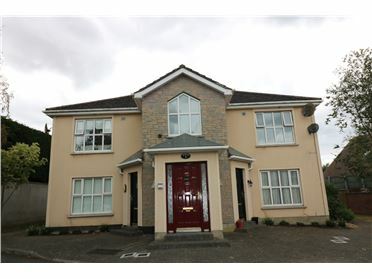 There is an open viewing of this property on the 31st October 2018 from 3.30pm to 4.00pm. 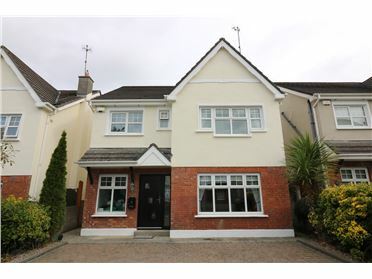 DNG Brady are pleased to bring to the market this four bed detached family home in the highly sought after development of Grange Rath. 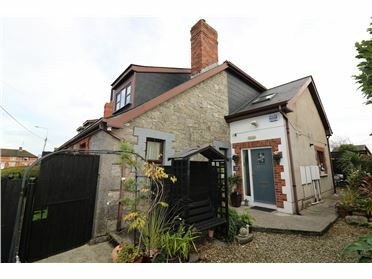 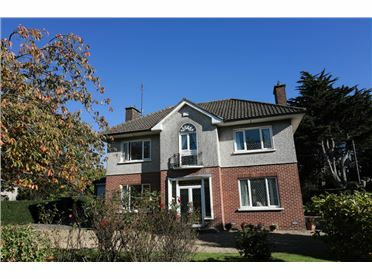 The property comes onto the market in excellent condition and is tastefully decorated. 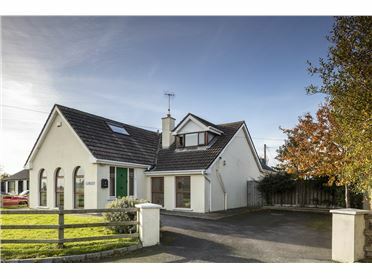 It consists of two reception rooms, kitchen, 4 bedrooms(main en-suite) and family bathroom. 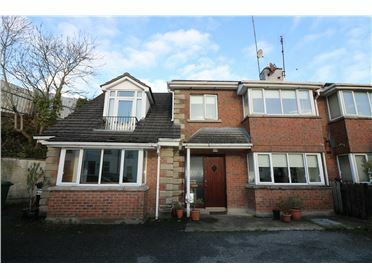 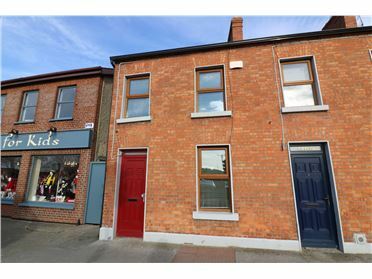 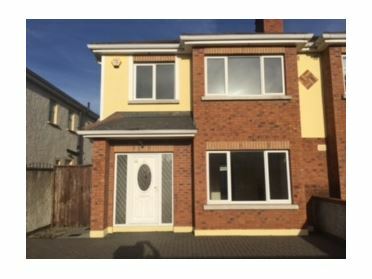 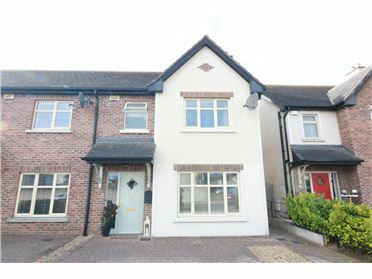 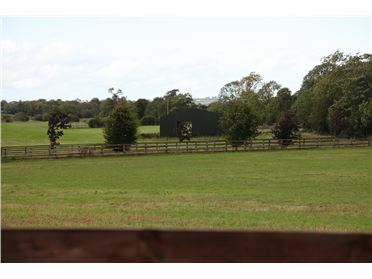 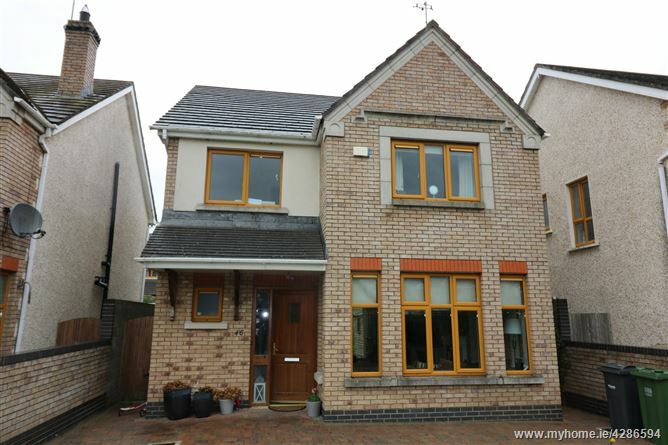 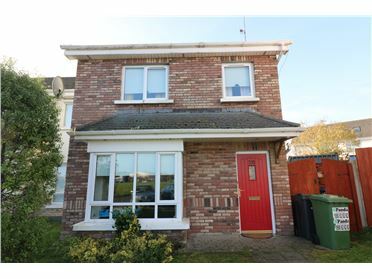 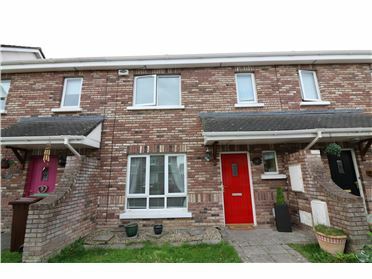 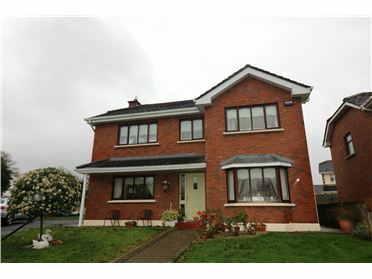 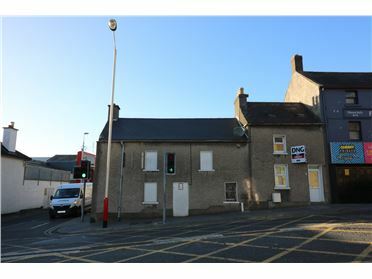 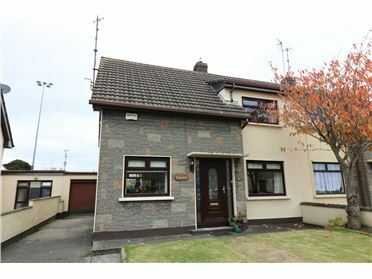 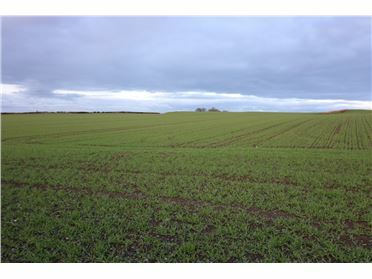 The property is located off the Dublin road on the Southside of Drogheda, within easy of the M1 motorway, local primary and secondary schools and Drogheda train station which offers an excellent daily commuter service to Dublin and Belfast. 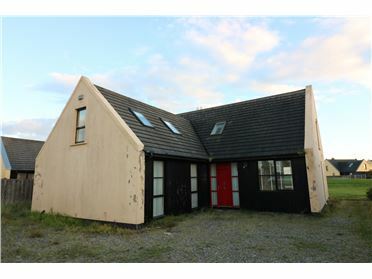 Dublin airport can be reached by car in about 20 minutes. 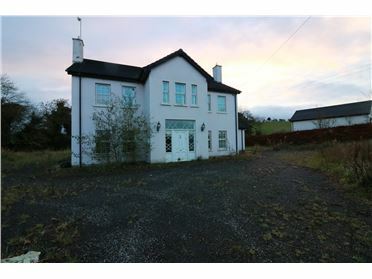 Viewing of this property is highly recommended.